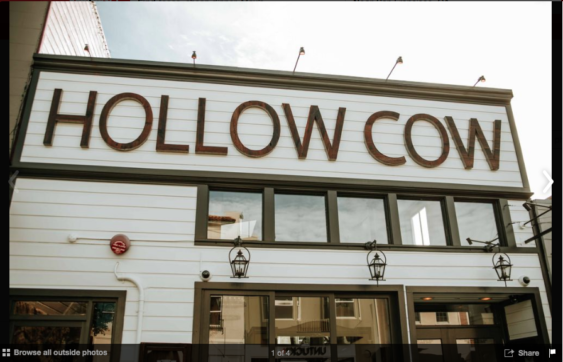 Come see a comedy show at the intimate back patio of Hollow Cow every Tuesday featuring some of San Francisco’s finest comics who have performed at Cobb’s, Punchline, Sketchfest, and even have been nominated for an Emmy. If you’re hungry, the bar serves food as well. Admission is free with no drink minimum, and on Tuesday nights, and there will be fresh baked cookies and a drink special with each show. RSVP to guarantee your seat, as it does fill out. Updated 3/4/16 – Event info last checked via website.